Viber for BlackBerry and Windows Phone released | BlackBerry Blast! 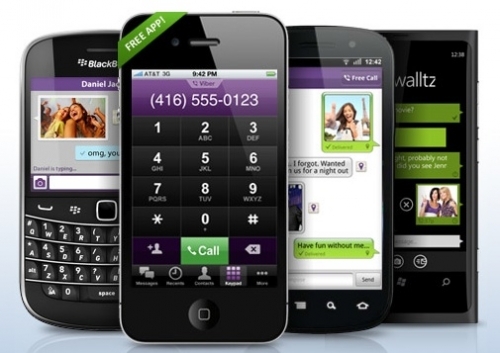 Viber today announced the availability of Viber for BlackBerry Beta and Windows Phone 7 Beta. With more than 69 million registered iPhone and Android users already, Viber looks to expand its reach and be the premier mobile VoIP and messaging company. "We believe if you're connected to the Internet, you should be able to enjoy a free, high-quality communications experience, and Viber is working to make it possible for users of all mobile products to communicate with each other," said Talmon Marco, Viber Founder and CEO. "We are delighted to add BlackBerry and Windows Phone 7 to our growing list of interoperable platforms, providing a universal messaging experience for millions of new Viber users."